Modelers Central are the leading global supplier for the world of historic wooden model ship kits and accessories. After reaching a plateau in Australia, Modelers Central wanted to expand into new & emerging markets. 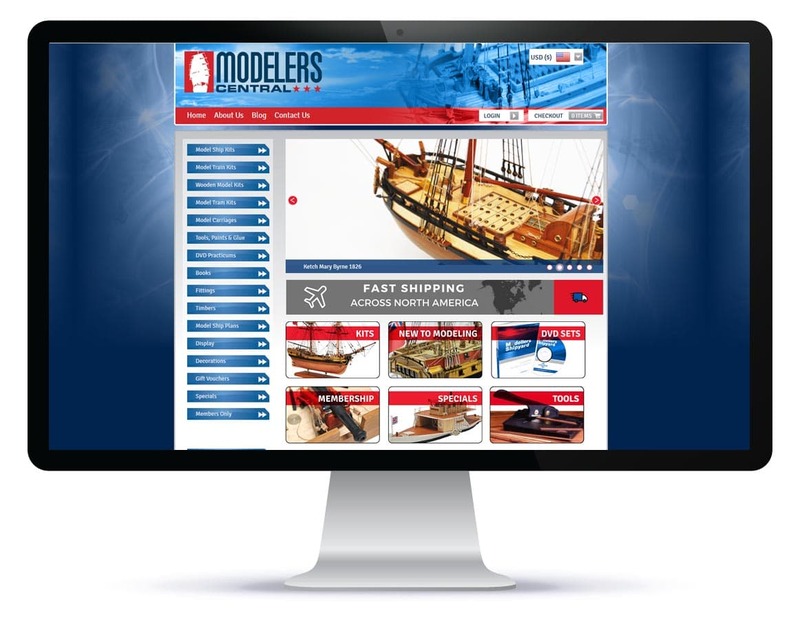 Modelers Central wanted to increase online traffic, global brand awareness and conversions. 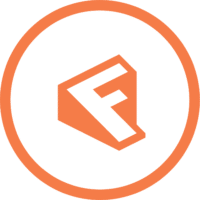 Modelers Central and Firewire Digital worked together to adopt a diverse digital campaign incorporating SEM & SEO, paid search campaigns and effective management of their online social presence. We also completely overhauled their existing website to optimise user experience, allow for multiple currencies and promote worldwide sales. Modelers Central now sells into over 40 countries, with 4 different currencies. Within a 12 month period Modelers Central sales increased by 50%. 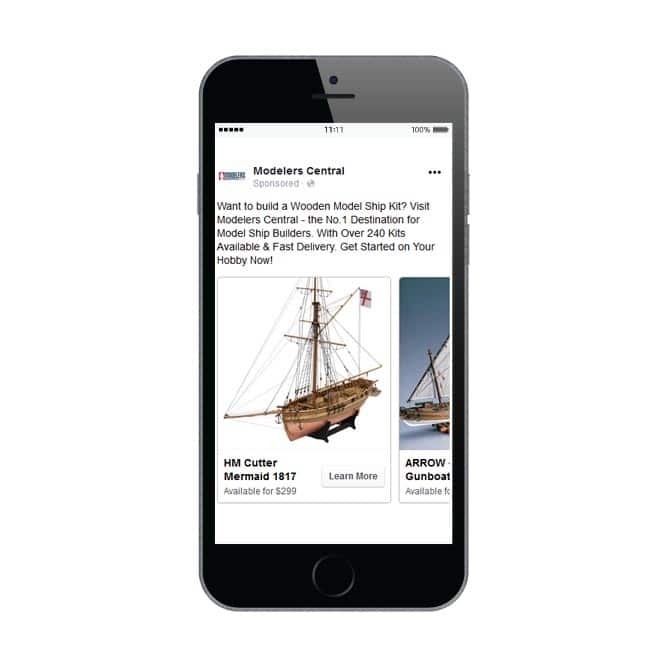 Our SEO boosted organic traffic, firmly cemeting Modelers Central as the leading global store for Wooden Model Ships. 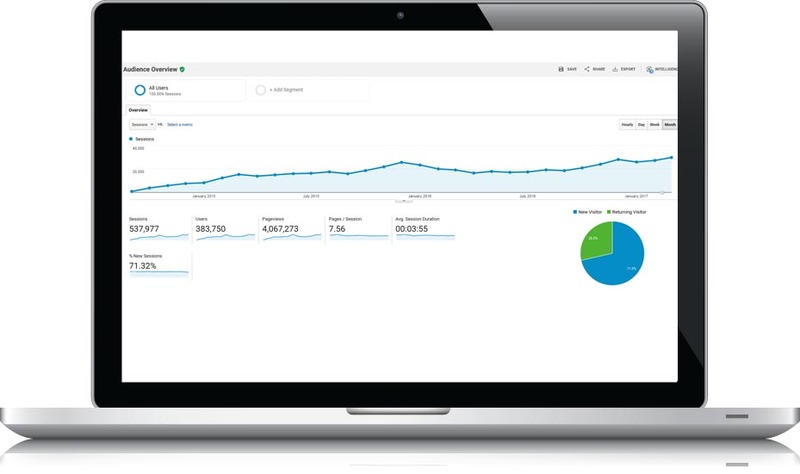 Organic traffic increased by over 500% in an 18 month period.